In my role with the Emotive campaign, I have spoken to many electric vehicle owners in the Metro Vancouver region. I have heard their stories of the challenges of charging, at home, at work and out-and-about. I’m familiar with the plight of the “garage orphan”. But it wasn’t until I became an EV owner myself in December of last year, that I truly understood the importance of charging infrastructure. Like about half of Metro Vancouverites, I live in a multi-family dwelling. In my case, a new condo with shared underground parking. For the first couple of weeks, I did not have permission to charge at home, and while my workplace has chargers for fleet vehicles, staff do not have clear permission to use those chargers. “No problem,” I thought, “I’ll just use public charging”. I’m lucky. I have a DCFC three blocks away and numerous Level 2 chargers within easy access of work and kids’ activities. In those two weeks, I experienced a very real range anxiety that manifested in the form of excessive shopping to use the mall’s chargers, uncomfortable measures to limit cabin heater use to conserve range, and nightly dreams about searching for charging. There were moments when I doubted that I had made the right decision about my otherwise amazing Nissan Leaf. In week 3, my strata gave me permission to use the 120V plug outlet next to my stall. I now charge up almost every night and all my anxieties have gone away. I have ample range for work commute, kids’ activities, and visits to grandma’s. I now truly understand the importance of having reliable, nightly home-charging. For many condo dwellers, having to make a request of their strata is reason enough to avoid considering an EV altogether. Stories, such as one published in 2014 of a Port Moody couple who had to move because their strata turned down their EV charging request, demonstrate why this is the case. Strata councils are unpaid, and often overworked volunteer homeowners, who manage many issues in a building. 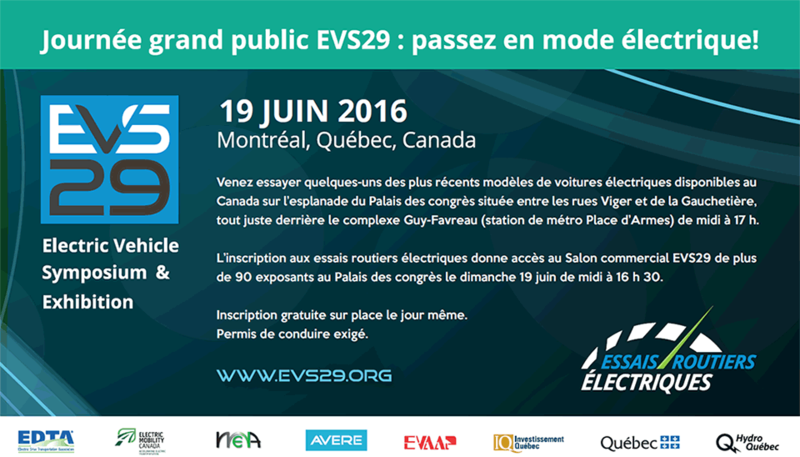 Charging EVs can be complex, and requires some technical and legal understanding. Additionally, charging is seen as a non-critical request that benefits one or two individuals, and therefore drops to the bottom of the list of priorities. In many cases, strata councils may reject a request outright, rather than invest the time to explore it. I’m convinced that there are a number of actions that can take place today to address some of the barriers that condo-dwellers face. In 2016, Metro Vancouver launched EVCondo.ca – a website aimed at providing support for strata councils, property managers and residents interested in EV charging in multi-family buildings. Education is an important piece, and in 2017 we aim to get the word out more about this resource. Beyond information, EV drivers need “right to charge” legislation. A number of states are moving ahead with regulations that forbid homeowner associations (the U.S. equivalent of strata corporations) and landlords from denying a resident’s request to install charging. In California, for example, owners are guaranteed the right to install an EV charging station in their own parking space. If it is impossible or unreasonably expensive to install an EV charging station in your own space, the strata must allow the installation to occur in a common area for exclusive use. Similar regulations exist in Hawaii, Colorado and Washington. BC could conceivably make amendments to the BC Strata Property Act and the BC Residential Tenancy Act to insert right-to-charge language. Good “right-to-charge” legislation would also protect the user from excessive costs by making lowest cost options (for example 110V access) available. This would elevate EV charging requests on the list of priorities for a strata council and ensure that no requests are denied. The BC Climate Leadership Plan, adopted in 2016, notes that the Province is “developing policies to facilitate installing charging stations in strata buildings and developments.” Although details remain to be seen, the EV community is watching and waiting for movement on this important legislative change. Another barrier is the BC Utilities Commission Act (BCUCA) and the prohibition on resale of electricity. In B.C., only public utilities are allowed to sell electricity and resale by other entities is strictly prohibited. There are a few exemptions, including municipalities and landlords reselling to tenants. This barrier is important for multi-family dwellings for a couple of reasons. First, it is not clear that strata corporations can resell electricity consumed from a common panel to an individual homeowner. The BCUCA contains exemptions for landlords and renters, but is silent on strata corporations reselling to individual homeowners. This legal uncertainty likely deters some stratas from recovering costs for electricity use. This creates a problem when free EV charging appears inequitable to other homeowners. Second, the BCUCA prohibits private sector businesses from charging for electricity. This restriction has the effect of limiting innovation that could support the multi-family sector. There is private sector interest to provide charging in condo and public parking areas at low or no cost, with cost recovery entirely through user fees. It is not clear that this is currently legal in B.C. without first seeking an exemption, which is too onerous for small scale installations. This business model, if legal, could provide a viable solution for many multi-family buildings by addressing the upfront capital costs, which is a significant challenge. Both of these legal barriers have been identified and flagged by numerous entities over the past few years. With renewed commitment to clean energy vehicles in the 2016 Climate Leadership Plan, all eyes are on the Province to make progress in 2017 on these fronts. Eve Hou has been an air quality and climate change planner for almost two decades in Canada and the United States. Her current role at Metro Vancouver (the Greater Vancouver Regional District) centers on efforts to increase electric vehicle uptake in the region. She holds a Master’s degree in planning and an undergraduate degree in economics, both from the University of British Columbia. 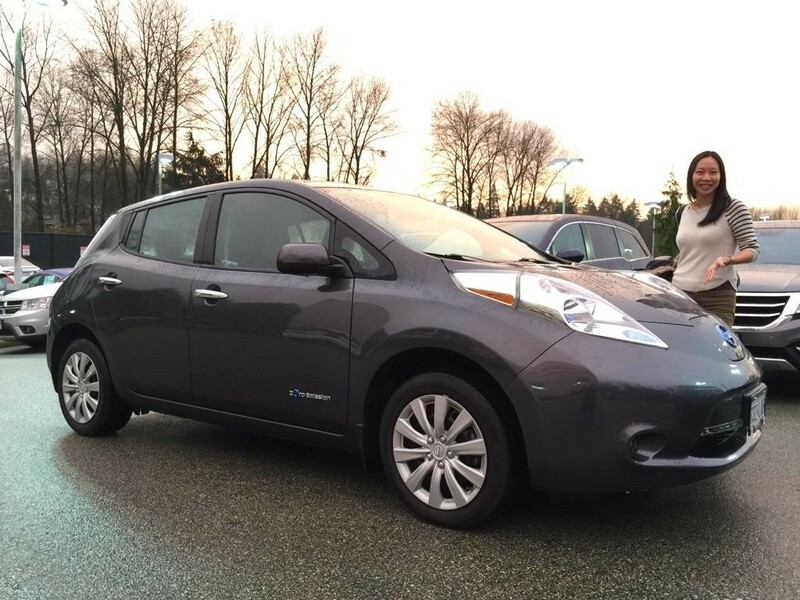 Eve is a registered professional planner and the proud owner of a 2013 Nissan Leaf! Let us know your thoughts! EMC members can join the conversation on our LinkedIn Group.